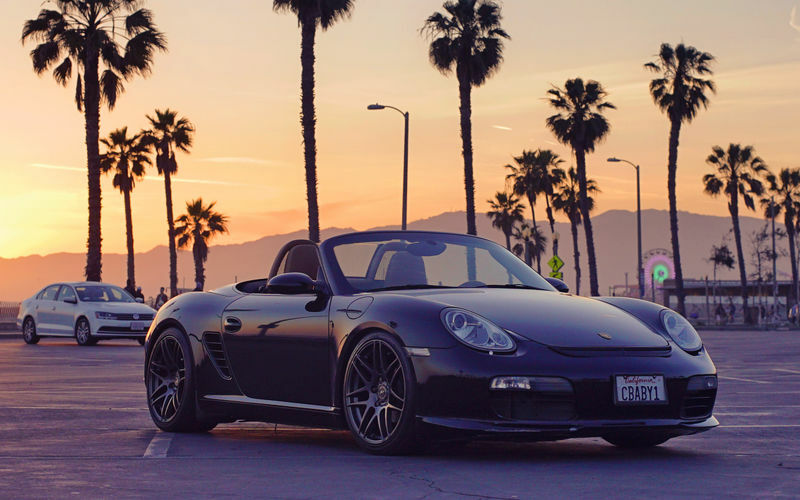 The coolest Boxster in LA! 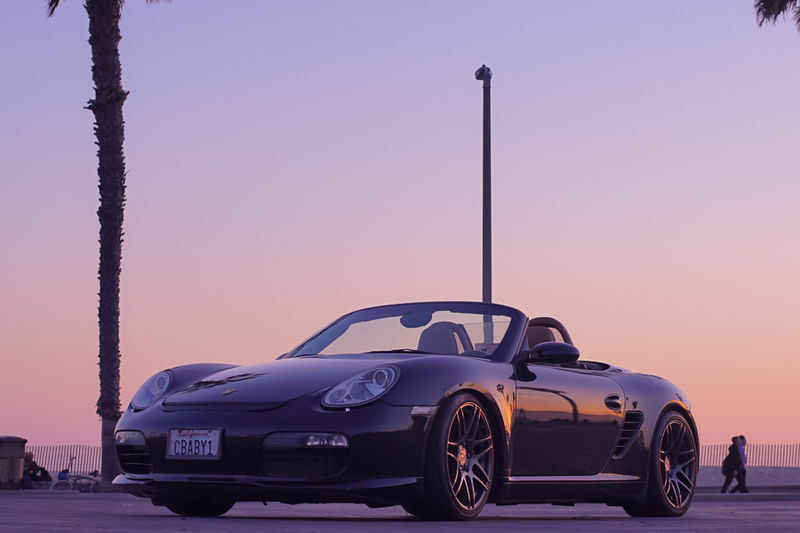 2005 black on tan Porsche Boxster, 58k miles, 2.7L, 5-speed manual with S-exhaust. 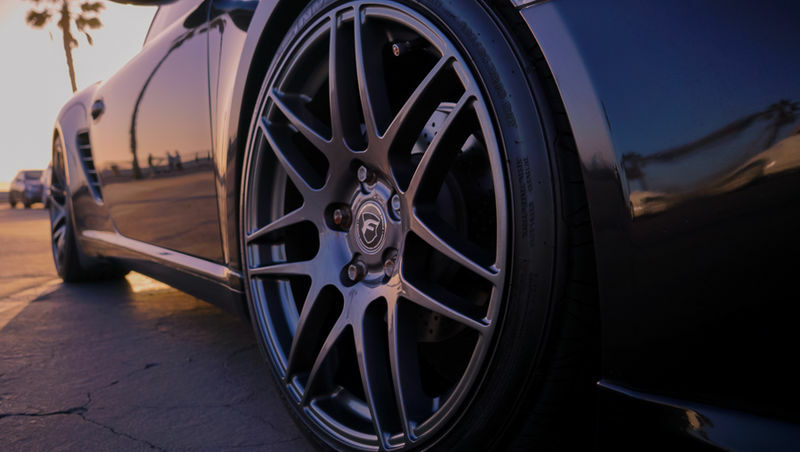 Lowered on Bilstien shocks with 20” alloy rims. Corners and brakes extremely flat. 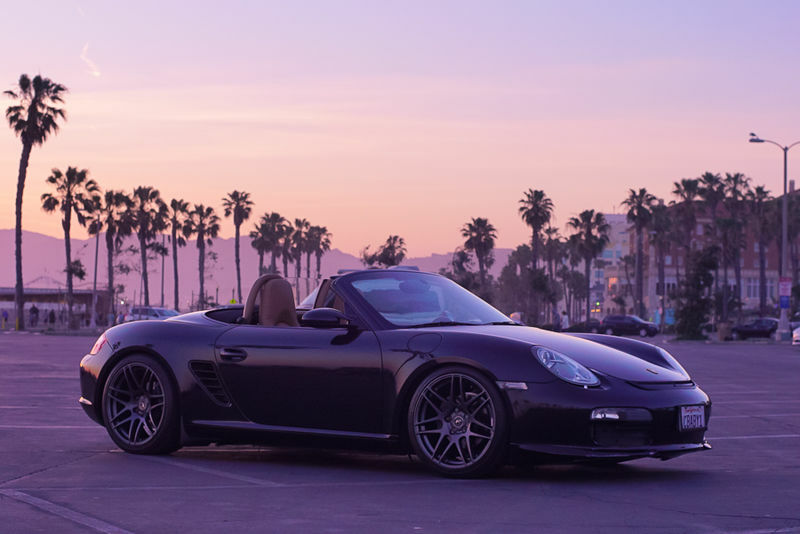 The GT3-style front bumper combined with the lowered stance give this Boxster a much more aggressive look and posture which will garner many compliments. 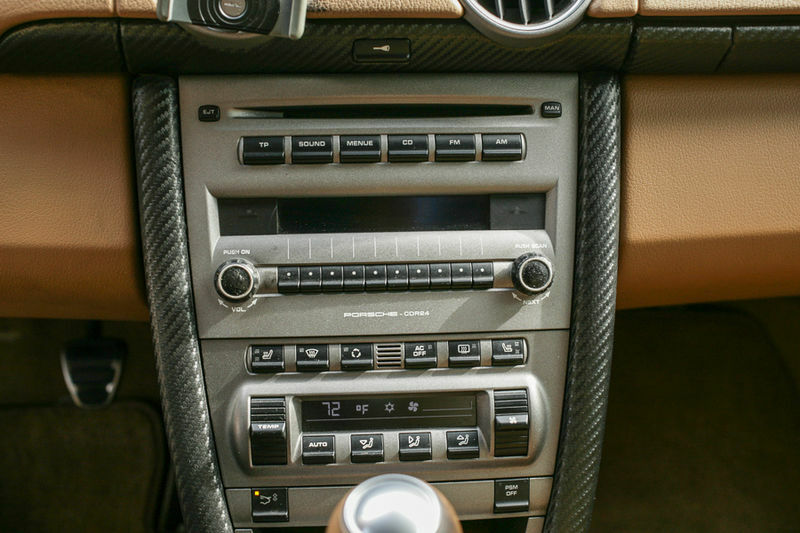 Inside, all silver dash components have been wrapped with carbon fiber-look wrap. The brake calipers have been greyed out and the rear badge has been deleted. The windows are tinted as well. Price is firm. This car is for a very specific driver. You want the manual. 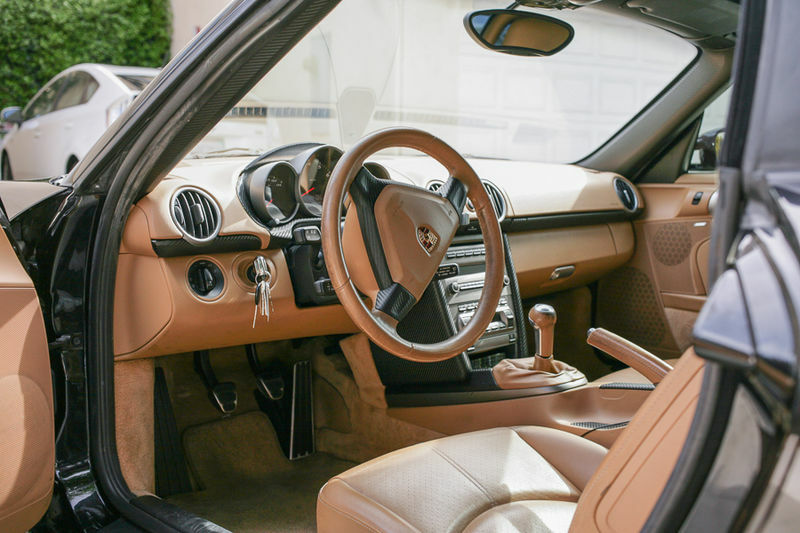 You want the tan interior. You love the understated aggressive posture and styling. You already have a daily driver. I know how rare and special this vehicle is. 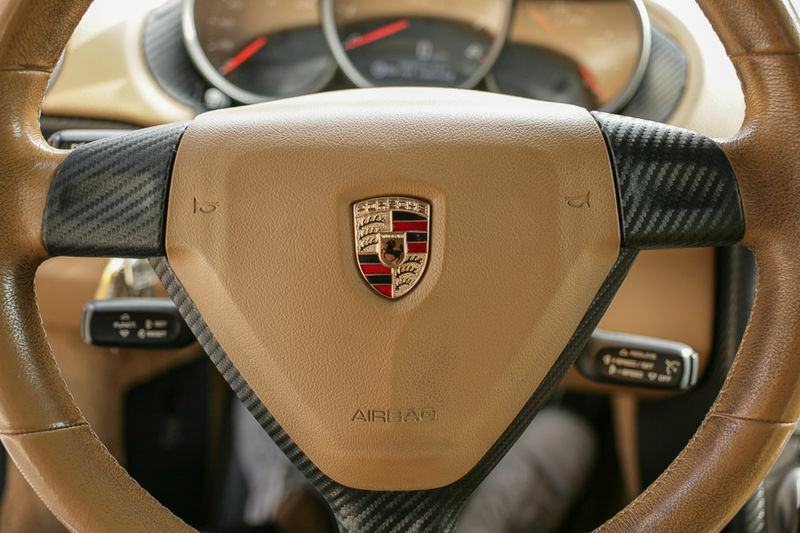 Either you look at this car and know it’s for you, or it’s just another Boxster, in which case you won’t understand. THAT, is a sweet video! Very 'Top Gear-esque'! And a very nice looking car!! Can i make a suggestion? 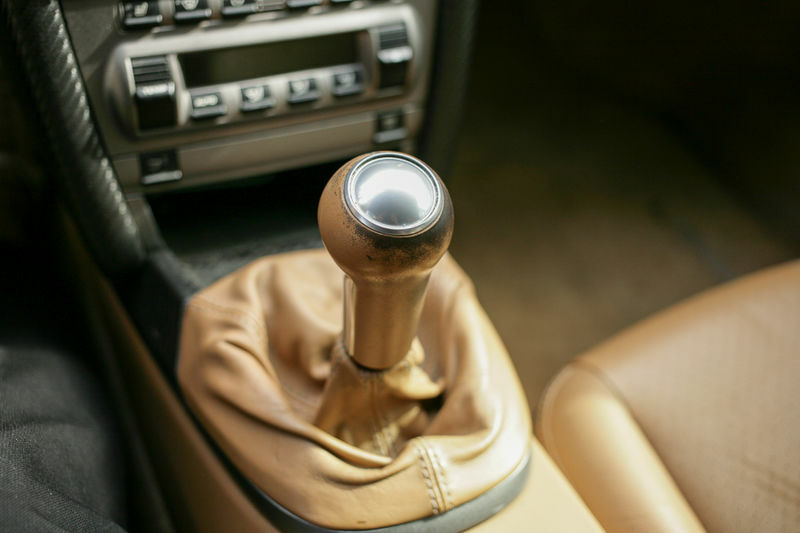 I'd spend a small amount on cleaning that tan interior up a bit. I've already had the 60k service done a little while back. I'll hit it with some leather cleaner! some fresh dye on some of those interior parts would really improve the desirability here. CAR SOLD!!! Now how do I close this thread?? ?